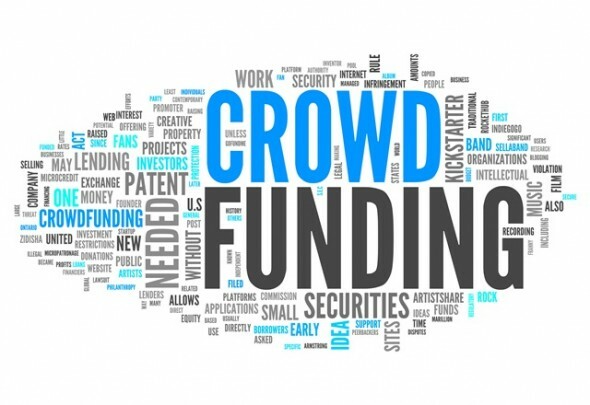 Although crowdfunding is a relatively new phenomenon, we’ve seen an incredible rush of projects that have found success through this funding route. Design projects, movies, even a Nikola Tesla museum have all been made possible through the contributions of crowdfunding participants, and the list continues to grow. Many of them have not only met their requested funding, but blew through their goals, some by hundreds of thousands or even a million dollars. These are some of the most successful and popular crowd funding projects we’ve seen to date.